Like adventure? 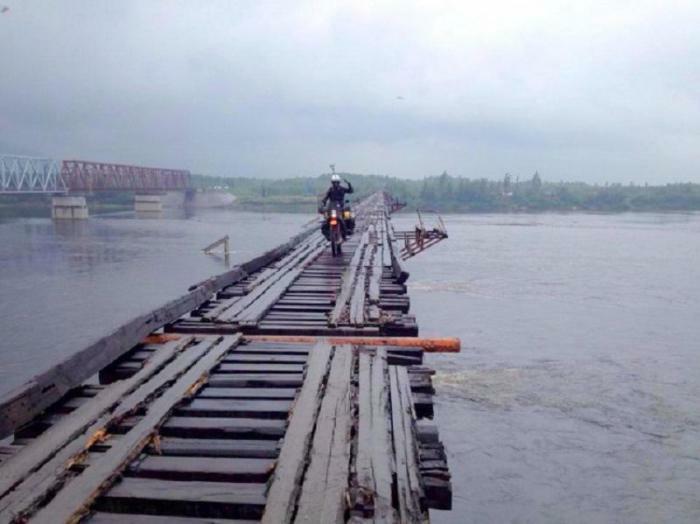 Then check out our list of extreme routes around the world. The review includes the most unusual travel options by air, Railways and mountains. 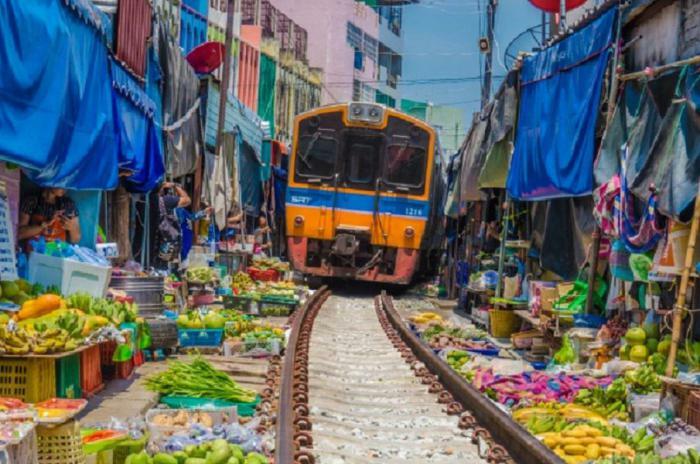 At first glance Maeklong looks like a normal Thai market, but the picture will change immediately as soon as you will see through it several times a day the train passes. The market is literally located on the railroad tracks! Every time he is approached by composition, in the sea, because all merchants are forced to go off the rails with their products. 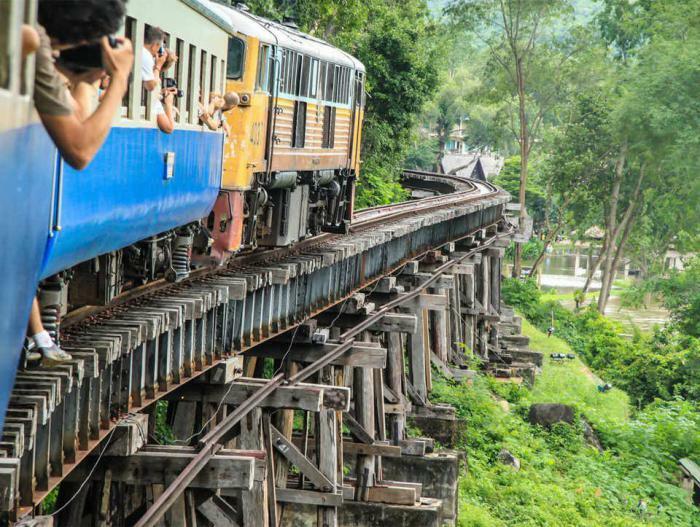 It is noteworthy that the train passing through the Maeklong, the slowest in Thailand – its speed is only 30 km/h. For a secure fit to the average plane requires a runway length of 2.5 km. 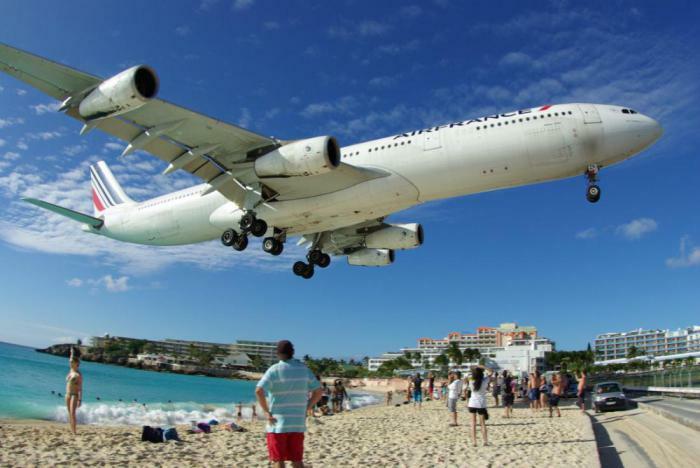 the airport of Princess Juliana, she is much less – just 2.2 km away, however there consistently landed the largest aircraft in the world, such as the Airbus A340 and Boeing 747. And that's not all! To get to the runway, these giants need to fly a few metres above the beach and a metal fence. 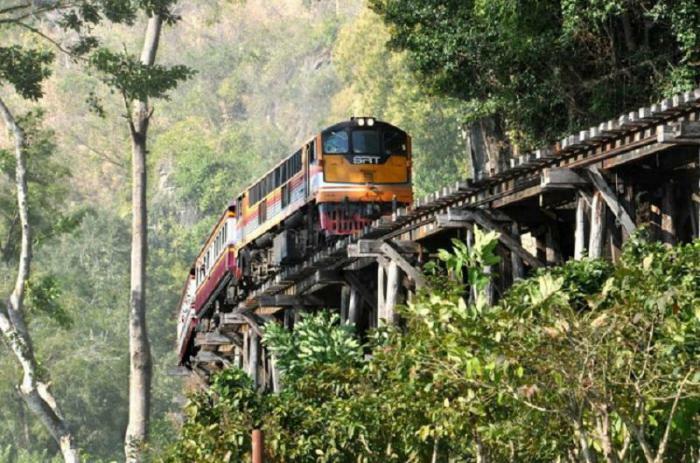 the Thai-Burmese railway, also known as Road of Death, was laid during the Second world war, Japanese Empire. The route stretched for 415 km Thai thick forests and steep mountains. It got its name because of the huge number of deaths that occurred during its creation. During the construction of a road killed 90 000 Asian workers and 12,000 prisoners of war. Gisborne is one of the most unusual airports on the Earth. 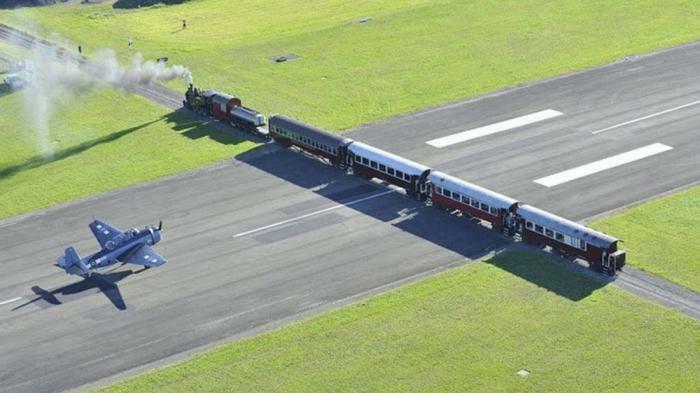 This airport boasts train tracks running right through the runway. Trains move through Gisborne during the day, so the railway administration and the airport are constantly interacting to prevent any possible accidents. However, sometimes you can still see trains and planes almost simultaneously cross the runway. 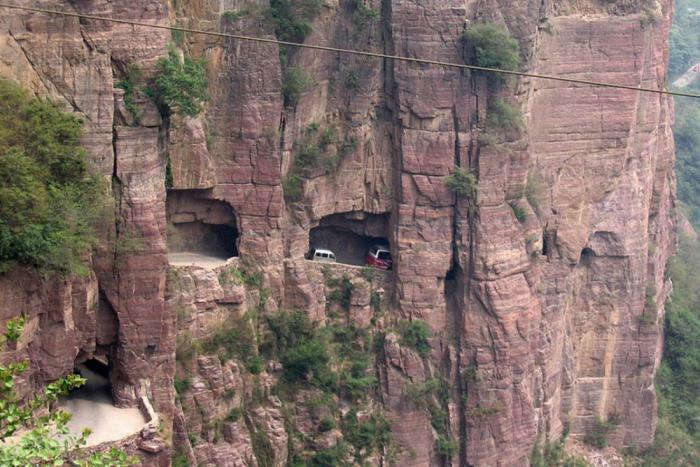 the Tunnel Guoliang – is a mountain road with a width of 4 m, laid at a height of about 5 m above the ground. 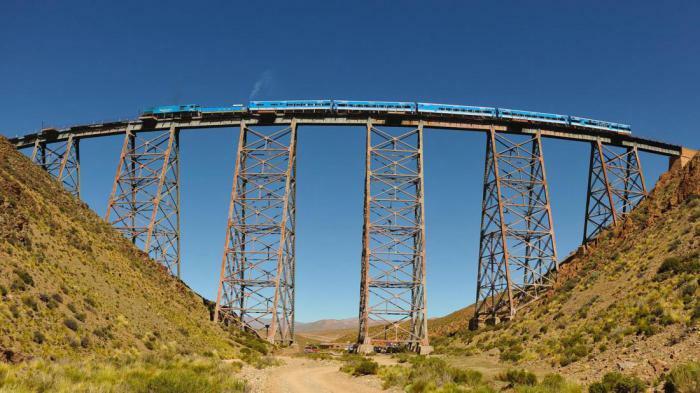 It was built in the 1970-ies of the 13 local residents and is now one of the most dangerous tracks in the world. The name of the tunnel in a literal translation from Chinese means "road that does not forgive mistakes." 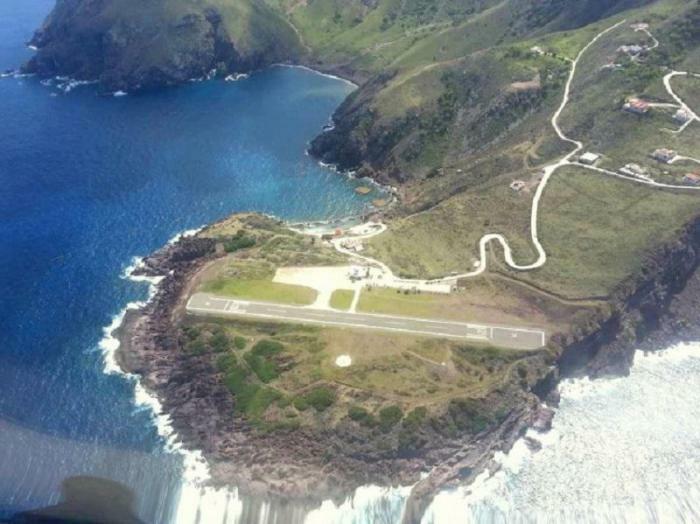 This airport is included in the list of the most dangerous on the planet. In Huancho-Erauskin located the shortest runway in the world (400 m), which turns every landing into a deadly challenge for pilots. One small mistake can cost the lives of all passengers and crew members. 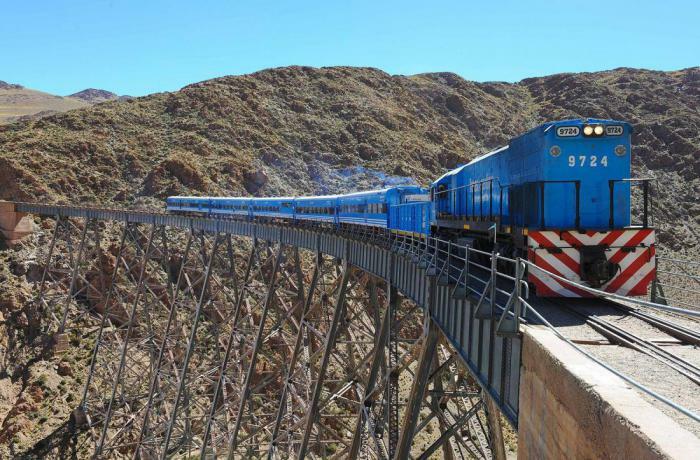 This is tourist train, passing through the Eastern part of the railway, Salta-Antofagasta, which connects the Northwest of Argentina with the Chilean border in the Andes. It takes 5-th place in the world for railway lines, so you can count on an exciting journey – "train to the clouds" moving at an altitude of over 4200 meters above sea level. 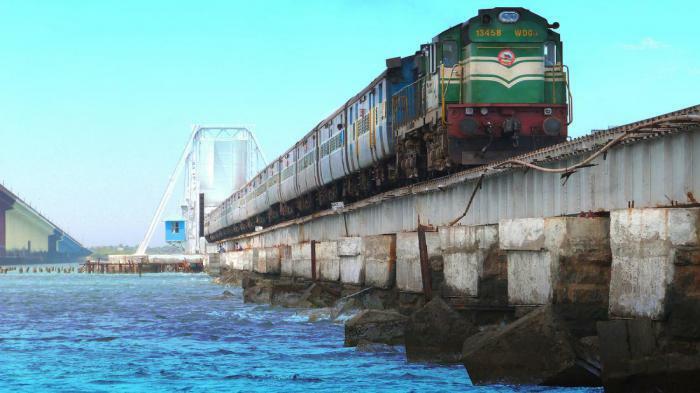 This 103-year-old Indian railway bridge stretches over 2 km. 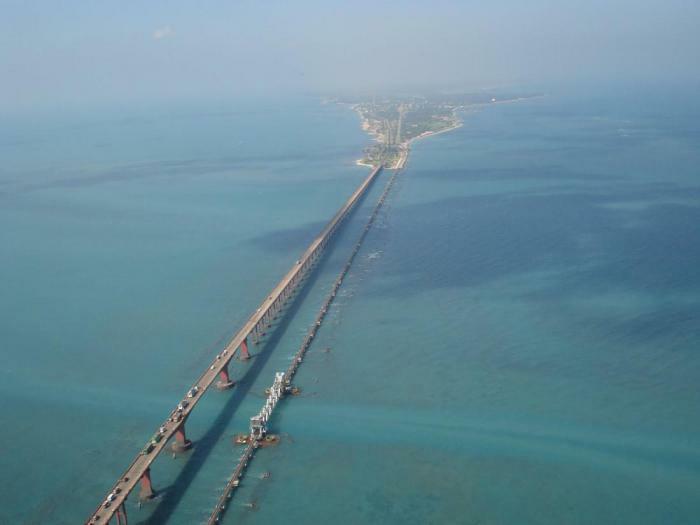 the road Feature is that it runs right over the sea – during a trip across the bridge on both sides of the train I could see nothing but water. 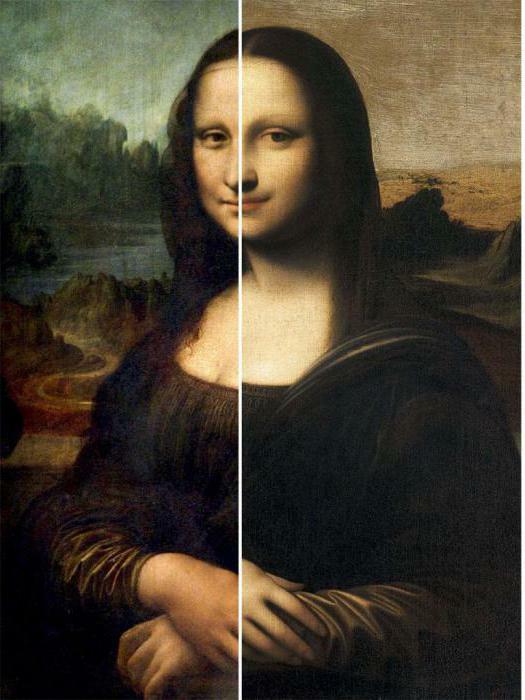 It seems that the composition does not move on rails, and floats. the Highway passes through the territory of the Taliban, the massive steep mountains, far from any more or less large settlements. Road Kabul-Jalalabad recognized as one of the most dangerous on the planet, and not only in the possibility of a rebel attack. 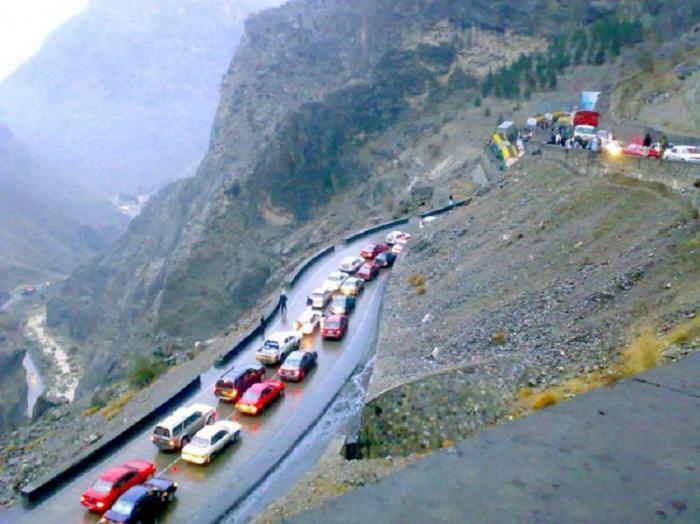 The main threat lies in the combination of a narrow winding road rising to a height of 600 m, and the Kabul drivers tend to drive like crazy and overtake each other. Perhaps these are the two main problems about which you should know if you decide to go to this place. 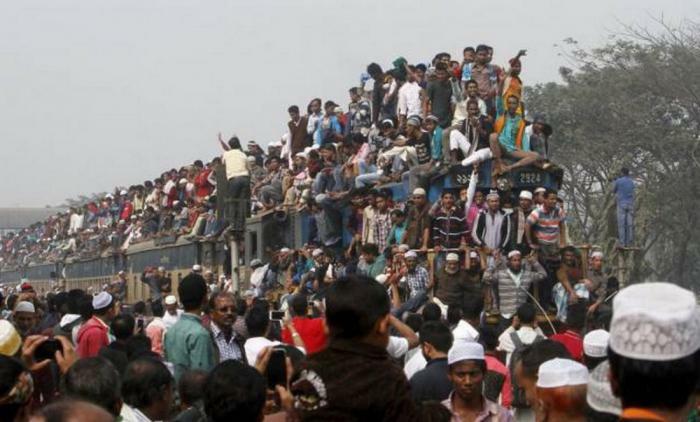 Huge crowds of people and passengers on the roof of the train – a typical phenomenon on the Railways of Bangladesh. 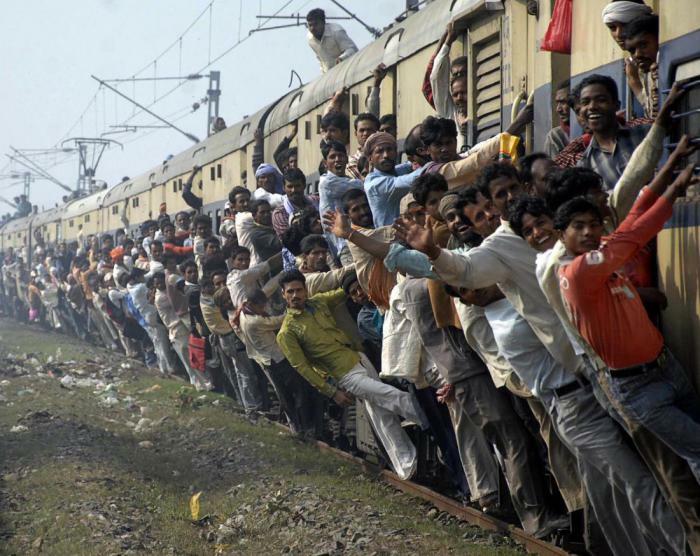 This is one of the most densely populated countries in the world and the train network it is poorly developed, so the locals are forced to resort to such a dangerous kind of transport. 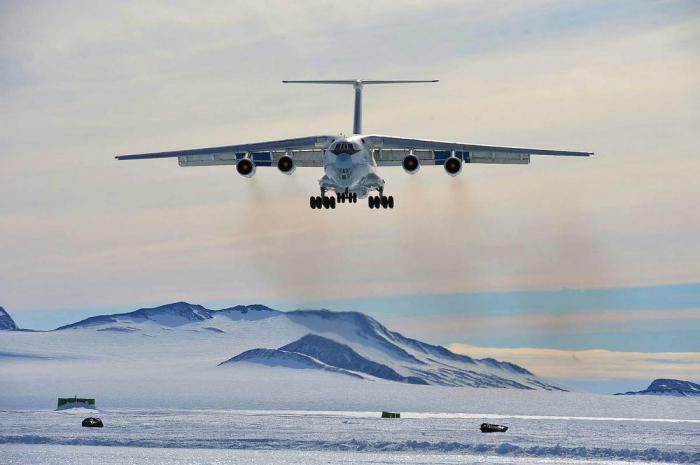 the coldest point of the planet no runways – here the planes literally land on the ice. Even the thought of it is scary to shiver, however, this is only the beginning of problems. The most important thing when landing in Antarctica – weight of the aircraft. Each aircraft requires certain security measures to during a landing to break the ice. Another problem that can occur – stuck in the snow, but that's a different story. 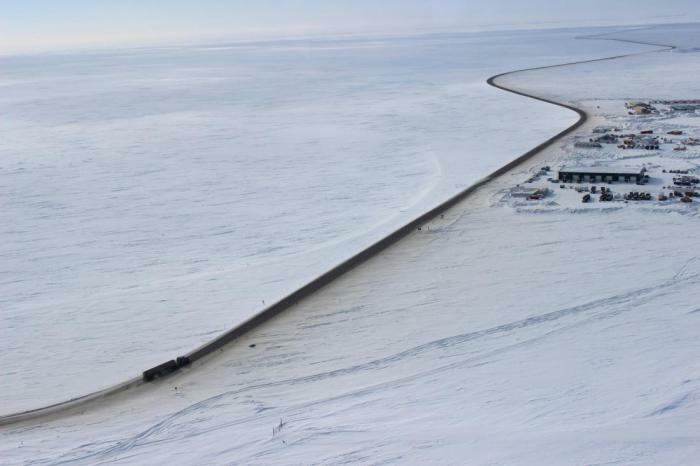 This 660-kilometer-long highway begins in Fairbanks and ends in Deadhorse, Arctic ocean. Highway "Dalton" is in the absolute middle of nowhere – it takes only 3 settlements in which in total is hardly 1000 inhabitants. Satellites are the only driver on the road are terrible weather with cold winds and snow, but also road signs warning of the danger of avalanches. 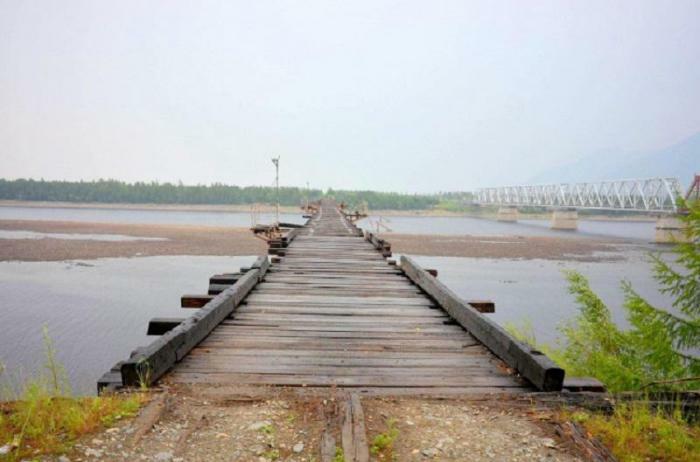 This 570-metre long bridge reaches a width of only 1.8 m and has no fences. 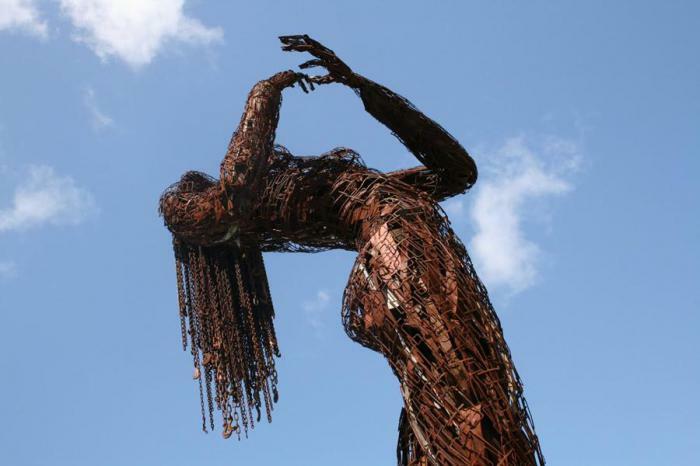 Design built of rusty metal beams and wooden planks. Zaleganiem and in winter it turns into a real obstacle course for drivers. 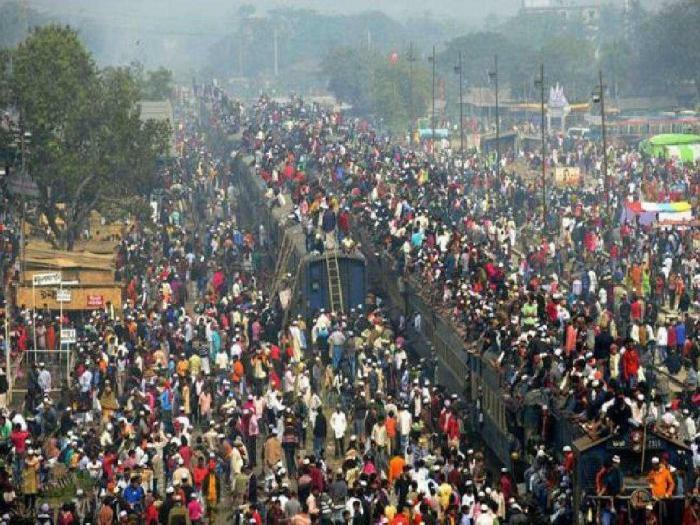 Indian Railways is quite extensive, however they are constantly overloaded with people. 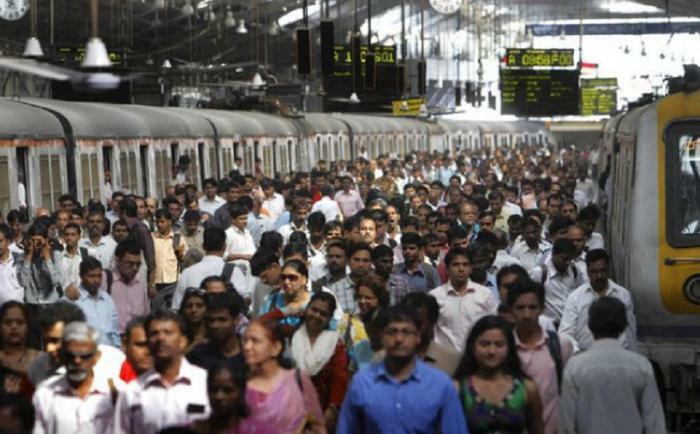 Only the Mumbai train transporterowych daily 7.6 million passengers. 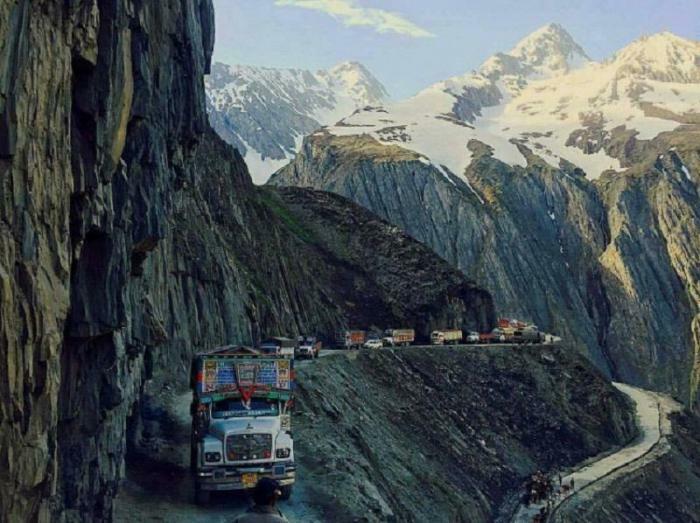 the Road to the mountain pass of Zoji La is, in fact, "a lifeline" for people of Ladakh – this is the only way, linking them with the outside world. 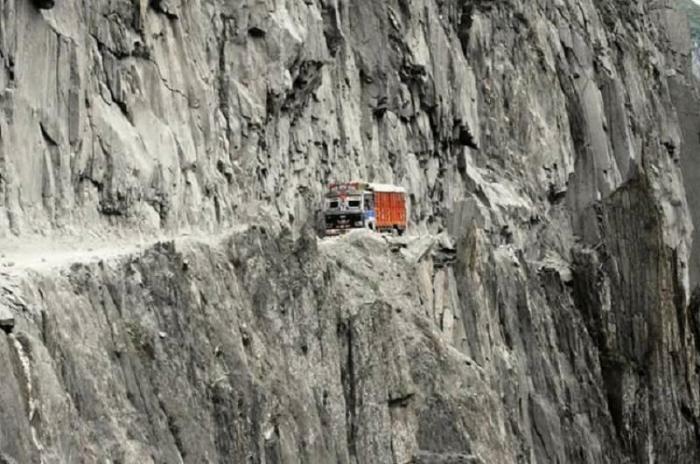 9-kilometer mountain road at an altitude of over 3500 m, connects Ladakh with Kashmir. Because of the narrowness and lack of fences it is considered one of the most dangerous in the world.